Join the Lost Dutch Marathon team by becoming a sponsor. Sponsorship monies go toward continuous improvement of the quality and size of the event. 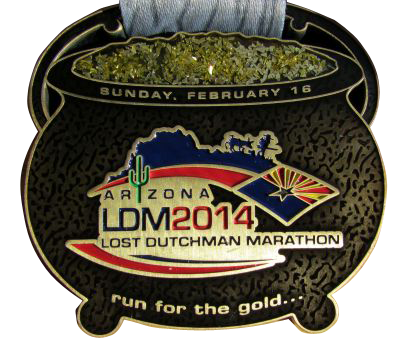 The Lost Dutchman Marathon Inc. is a 501 c 3 (non-profit charity). 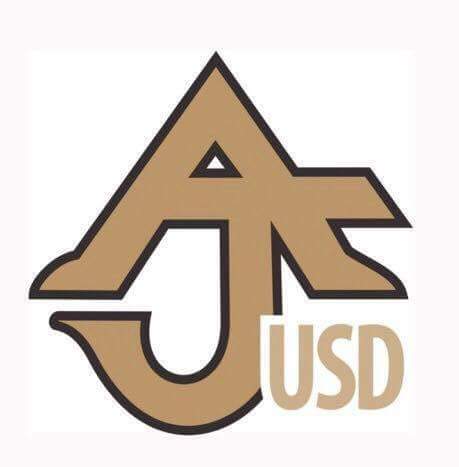 All proceeds go to various forms of scholarships for economically disadvantaged youth. Get great exposure by association with this well received event. Don't just take our word for it, read the feedback and look at pictures from last year's race. For more information on sponsorship opportunities, please contact Sara Feraldi. Name & Logo on Race Shirt, brochures and race website.